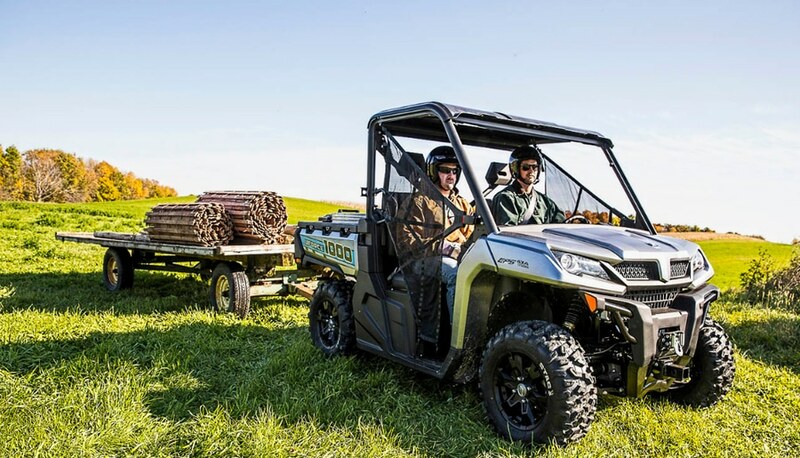 Whether you call them a side-by-side vehicle (SSV) or a utility task vehicle (UTV), they are gaining popularity with Australian farmers. CFMoto have launched the new U1000 high specification UTV. CFMoto Australia, director, Michael Poynton said the vehicle is powered by CFMoto’s 1000cc V-Twin engine, delivering greater tow, capacity and usable horsepower than ever before. 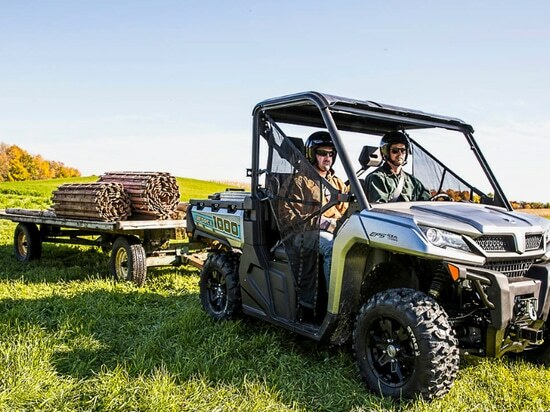 “The U1000 is the highest specification UTV produced from CFMoto, built to work,” he said. Mr Poynton said the U1000 is equipped with a new rear limited slip differential (LSD), a first for CFMoto. He said this provides three key benefits, the ability to act in a turf mode for a lighter footprint on paddock, a tighter turning radius an automatically managed rear wheel traction when on rough terrain. Mr Poynton said other features included a spacious bench seat, a large gas assisted tip tray with tie down points, a 350 kilogram load capacity and the ability to tow 800kg. “The U1000 is sure to be a favorite. Not only will this model complement the CFMoto UTV range, it has completely revolutionized it,” he said. HIGH SPEC: CFMoto have launched the new U1000 utility task vehicle.